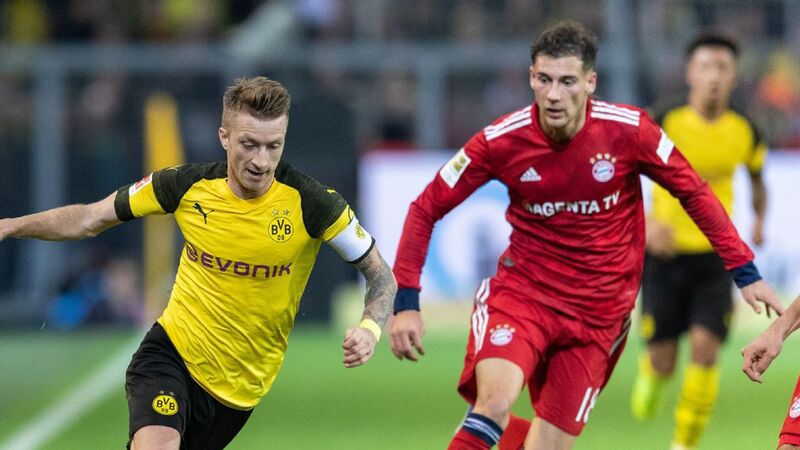 Borussia Dortmund midfielder Christian Pulisic became the youngest player in Bundesliga history to score two league goals following his strike against Stuttgart last weekend. 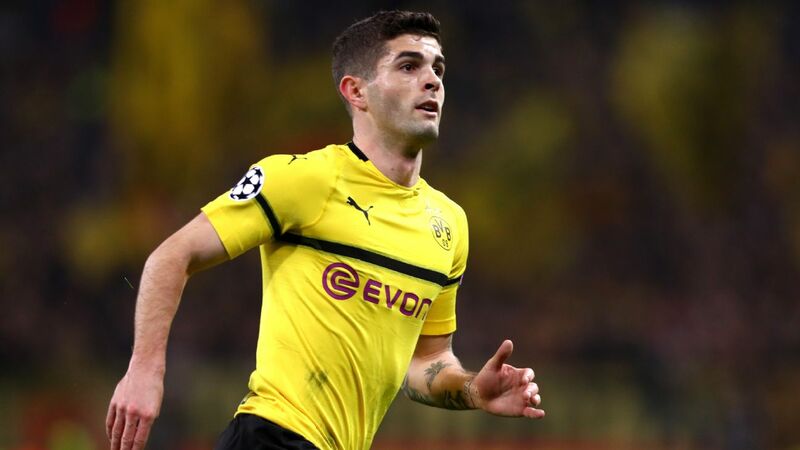 On Saturday, Pulisic won his third consecutive league start for Dortmund and helped inspire them to a 3-0 victory. 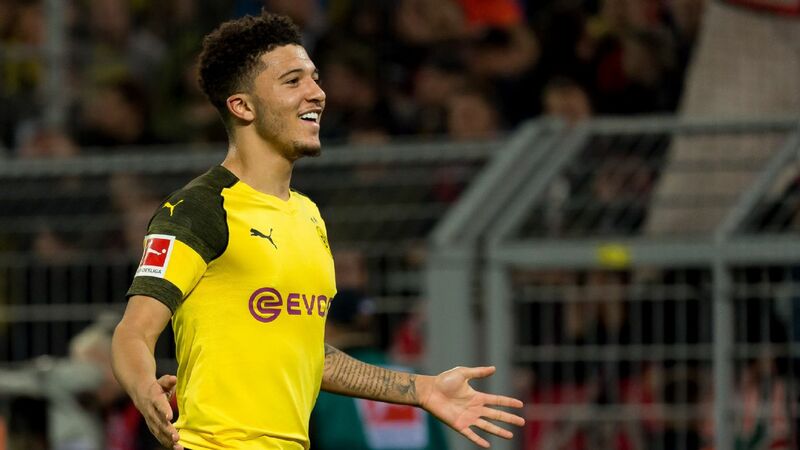 Already the youngest non-German player to score in the Bundesliga following his strike against Hamburg earlier this month, at the age of 17 years and 219 days he has now become the youngest of any nationality to bag a second goal, overtaking Timo Werner's record. 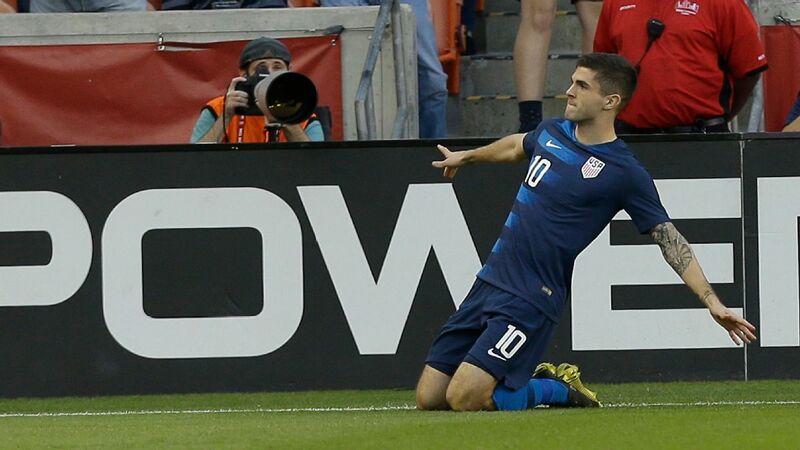 "It's definitely an amazing feeling to score again," Pulisic told Dortmund's TV channel. 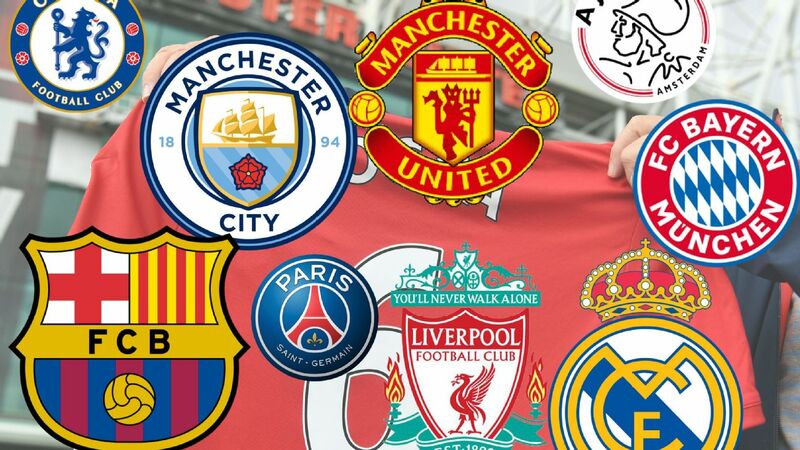 "Definitely, I am proud. "I don't think I started the best and had the best first half, but then you get the goal and your confidence rises. "I felt much better after that, so I am definitely excited to score again." Christian Pulisic scored his second goal for Dortmund in as many starts in the Bundesliga. 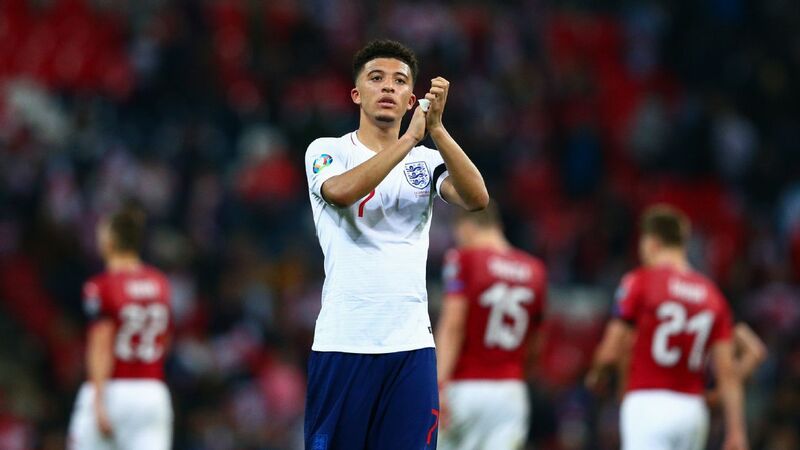 The United States international has now played in eight of Dortmund's 14 matches since his promotion to the first-team squad in January 2016. 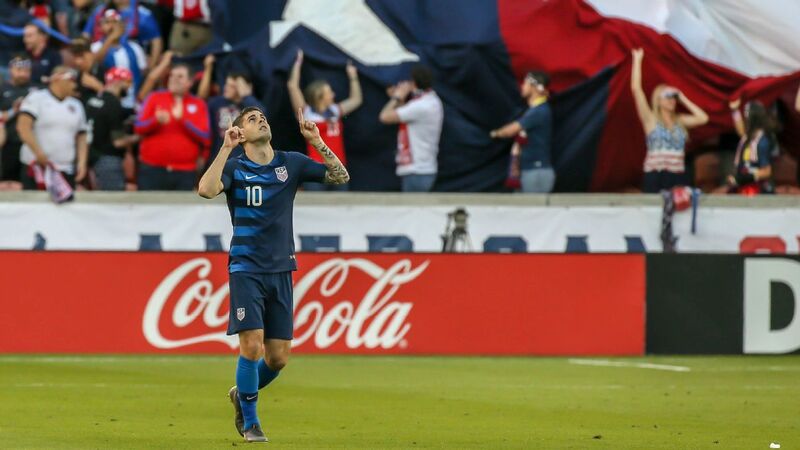 "Just to get three wins [has been my goal lately], and just do whatever I can to help the team -- whether it's playing, whether it's being support on the bench," Pulisic said. "I am going to do whatever I can. I am really excited." 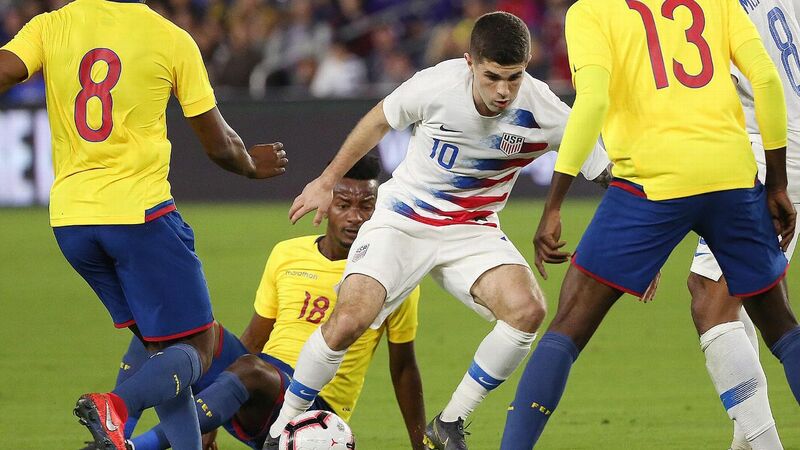 Pulisic also earned plaudits from U.S. legend Landon Donovan, who wrote on Twitter that the 17-year-old had already surpassed his own Bundesliga tally.